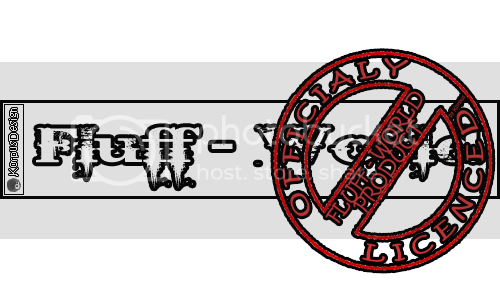 This is the No.25 Stamp of the Fluffys Ultimate Edition. There is/are the Fluffy/s called "Gypsetta" on it. Look at the Cataloge Picture! Hope you like it! The Fluffy Things are all Limited Edition. There are only 15 available of this Fluffy. PLEASE LEAVE A REVIEW!!! THANK YOU!! !